(April 4): Most Southeast Asian stock markets ended slightly higher on Tuesday ahead of a meeting between US President Donald Trump and his Chinese counterpart later this week, while Indonesia closed at a record high and the Philippines ended at an over 5-month high. 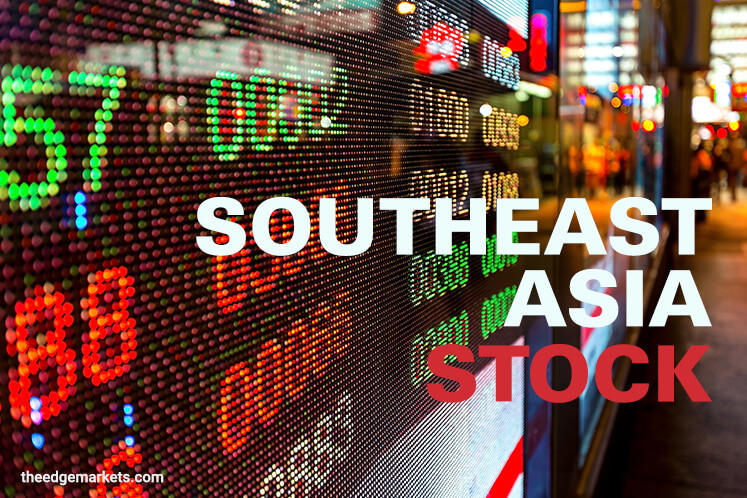 Southeast Asian stocks tracked their Asian peers, which were subdued following an overnight fall on Wall Street, as investors sold stocks and looked to safe havens with political uncertainty overshadowing positive US economic data and global manufacturing growth. Indonesia closed 0.8% higher, helped by a rally in energy stocks as coal prices rose following supply disruptions due to rail line damage in cyclone-hit northeast Australia. "Coal price is now moving north again to US$89/tonne, after stabilizing at around US$80-82/tonne," Jakarta-based Maybank Kim Eng Securities said in a note. Mining contractor United Tractors Tbk closed at a near 5-year high, while coal miner PT Adaro Energy ended 7% higher. The index of the region's 45 most liquid stocks rose 1.1% to close at a 6-month high. The Philippine index ended 1.4% higher, pushed up by real estate and financial stocks. "Corporate earnings in the Philippines have been pretty solid for 2016," said Victor Felix, equity analyst at AB Capital Securities. "We've also seen foreign inflows over the past few days, which bucks the recent trend of foreign selling seen in the Philippines," Felix added. Property developer SMP Prime Holdings closed about 3% higher, while conglomerate Ayala Corp ended at a 6-month high. Singapore closed 0.3% lower, bogged down by Financials. DBS Group ended down 0.9%, while Oversea-Chinese Banking Corp shed 0.6%. Malaysia, Thailand and Vietnam closed marginally higher.